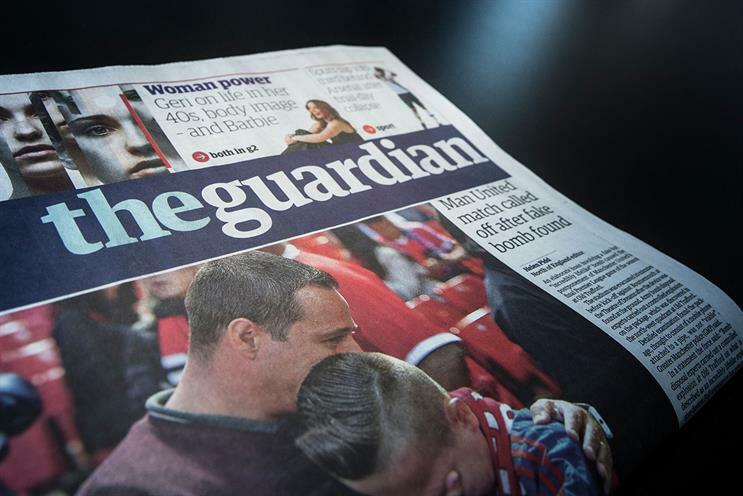 The publisher of The Guardian has disclosed in its accounts for the first time that it makes "cash payments" and gives "free advertising space" to media agencies in return for certain levels of spend. Media owners paying rebates to agencies has become a growing but controversial practice in the media industry in recent years as advertisers have squeezed agency margins, but few companies discuss rebates in their published accounts. Some advertisers have raised fears that agencies may be receiving payments from media owners without telling their clients. ISBA, the trade body for UK advertisers, and the Association of National Advertisers, its American equivalent, have both warned their members in recent months that they need to tighten up their contracts with media agencies. Rebates are not common practice in the US, unlike in the UK, leading the ANA to conduct an investigation, which concluded in June that "non-transparent" business practices by US media agencies were "pervasive". Guardian Media Group described its payment of rebates to advertising agencies as one of its "critical accounting judgements and key sources of estimation uncertainty" in its accounts. "The group enters into agreements with advertising agencies, which are subject to a minimum spend and typically include a commitment to deliver rebates to the agency based on the level of agency spend over the contract period. These rebates can take the form of free advertising space, cash payments or both," the accounts for the year to March 2016 said. "The rebate provision is calculated using the forecast spend over the contract period and the rebate entitlement set out in the trading agreement. Calculating the required provision therefore requires an estimate of future period spend in determining what tier of spend the agencies may reach over the agreement." Guardian Media Group made no mention of rebates in its annual accounts in previous years. A spokesman declined to comment further but it is understood that the disclosure was made in the interests of greater transparency, even though it has been paying rebates for some time. It is the second leading UK publisher to disclose rebate payments in its accounts in the last financial year. Daily Mail & General Trust, the publisher of the Daily Mail, said for the first time in its 2015 annual accounts that it paid rebates. In a surprise move, DMGT told its stock market investors that it set aside £26m in the year to last September – equivalent to about 7% of its annual advertising take. Privately-owned GMG, which operates a free, ad-funded website, did not disclose how much money it paid agencies in rebates. It is thought that there is no obligation on a media owner to mention rebates in its accounts, but an auditor could advise a company to disclose them in the interests of transparency, particularly if the sum is considered material. GMG and DMGT use the same audit firm, PwC, and GMG’s annual report used almost exactly the same language about rebates as DMGT’s accounts, which were published last December. It remains unusual for media owners to mention agency rebates in their annual accounts. Trinity Mirror and Johnston Press are among the listed publishers to make no reference to rebates in their most recent accounts. Should brands use a 'Big Four' firm to audit their agency?